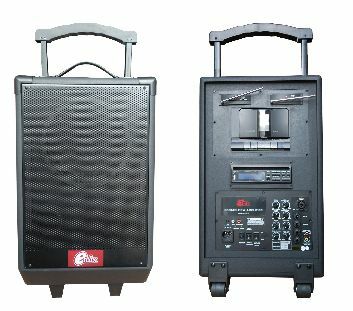 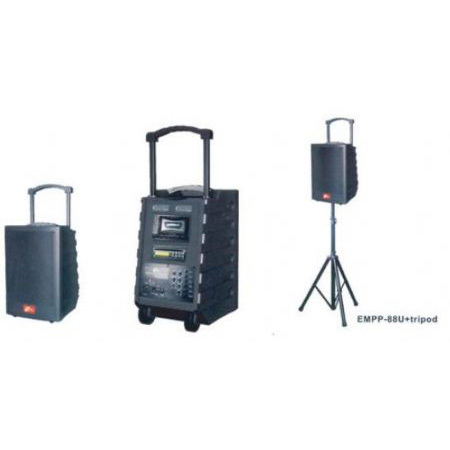 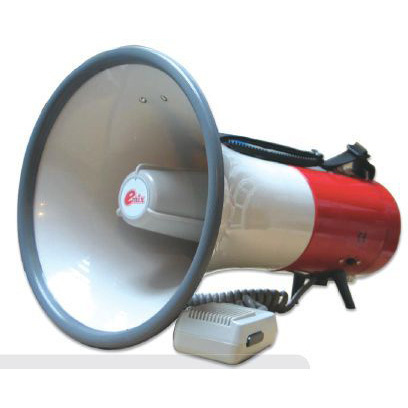 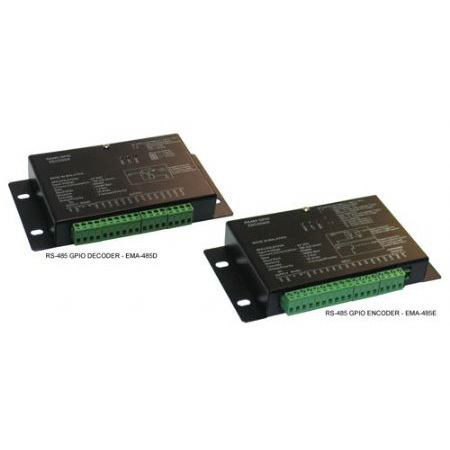 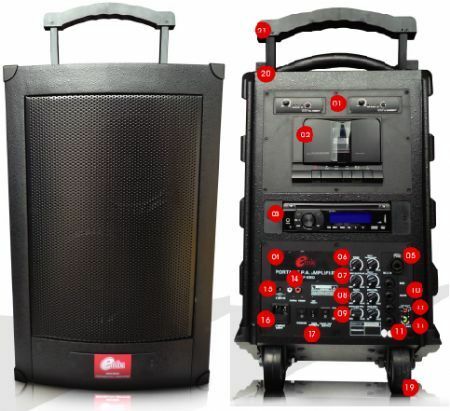 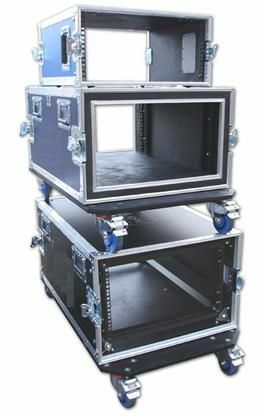 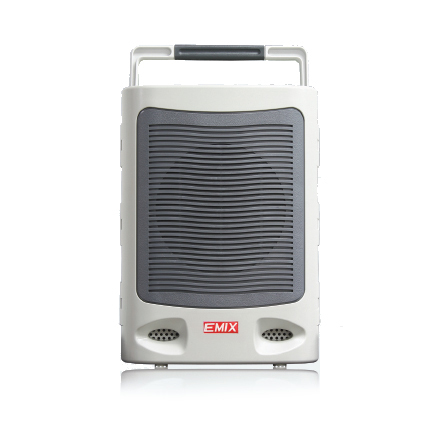 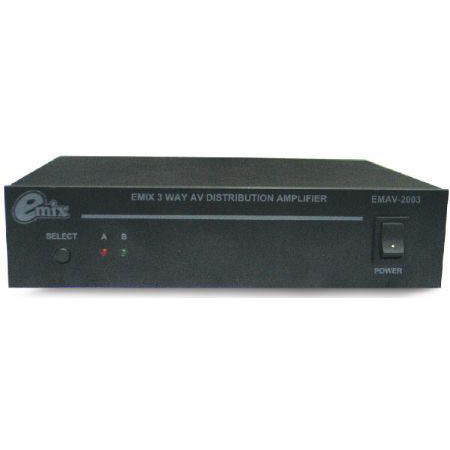 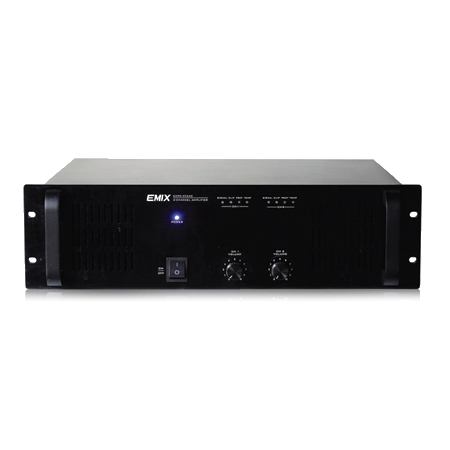 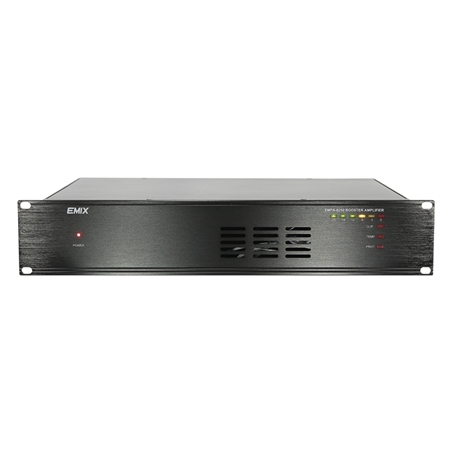 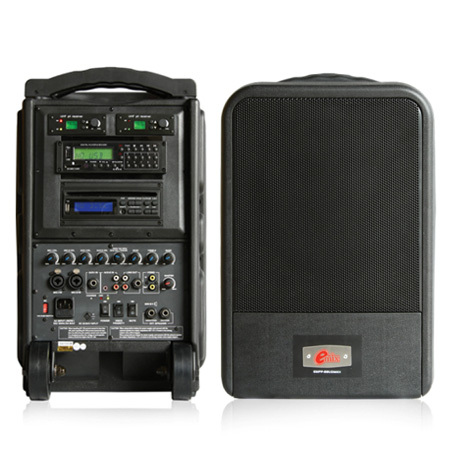 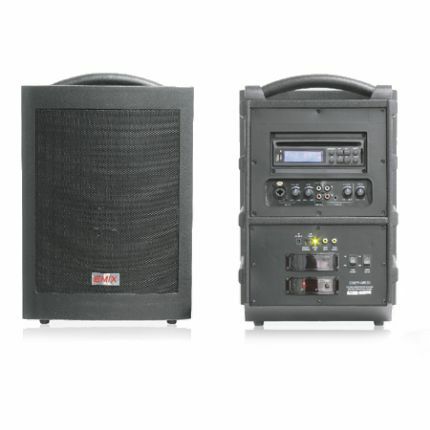 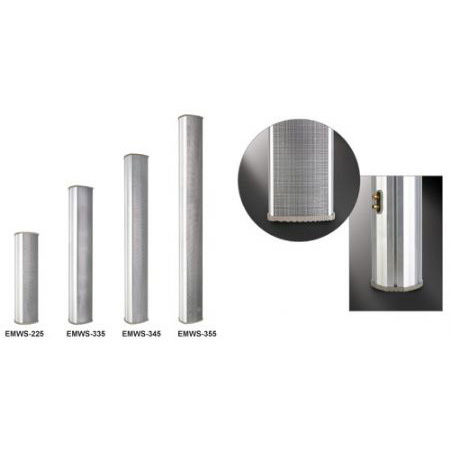 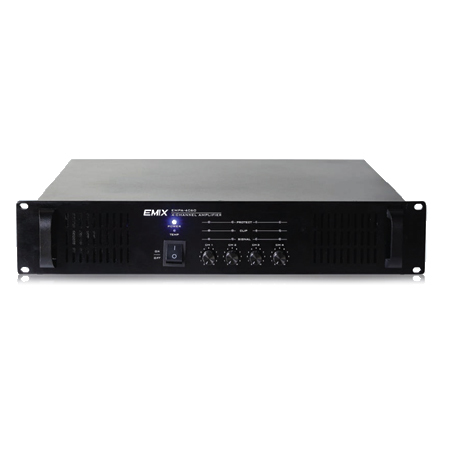 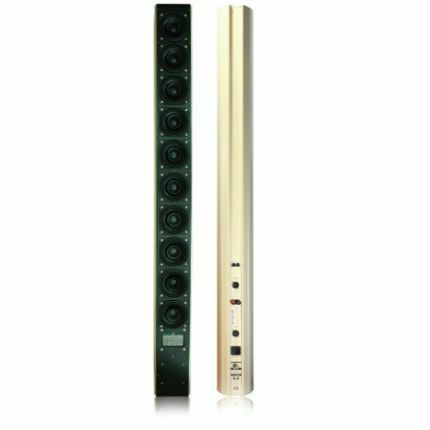 The EMCS-3606 6" Loudspeaker is of high quality performance and wide frequency response. 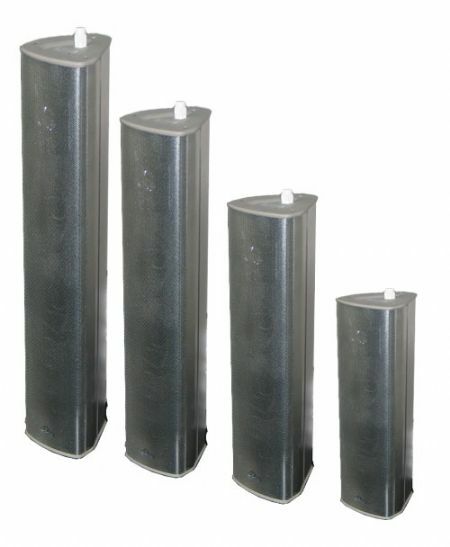 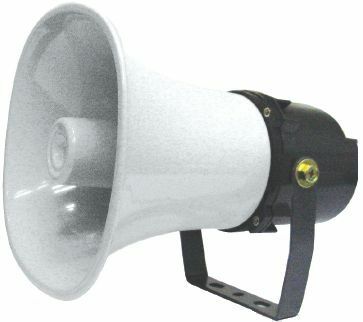 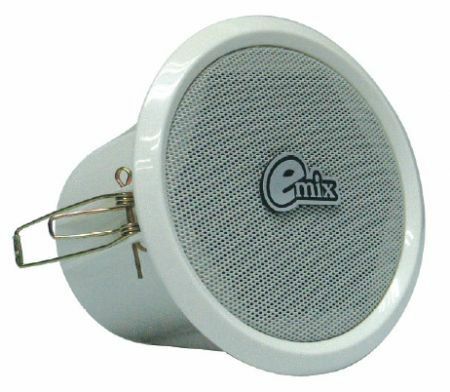 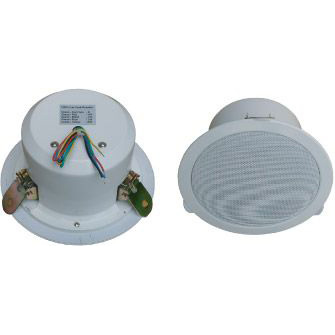 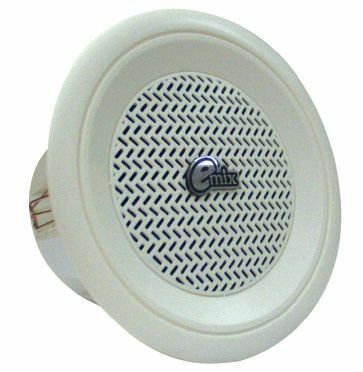 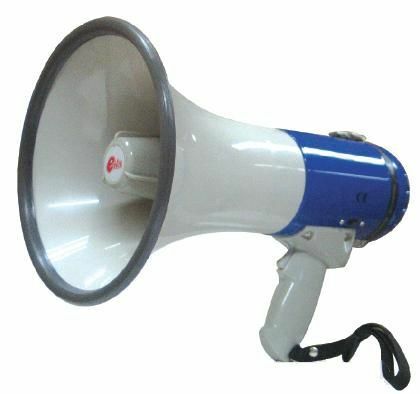 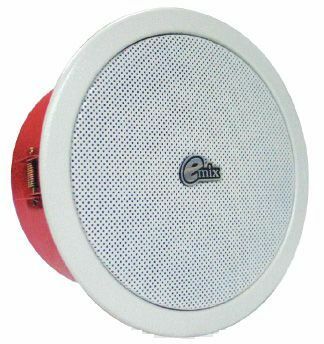 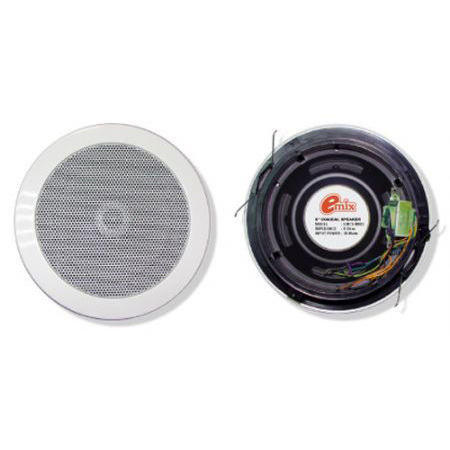 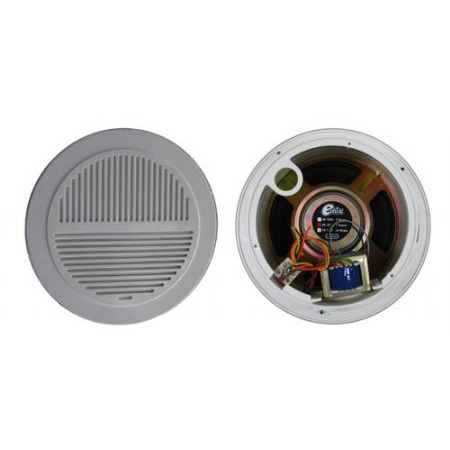 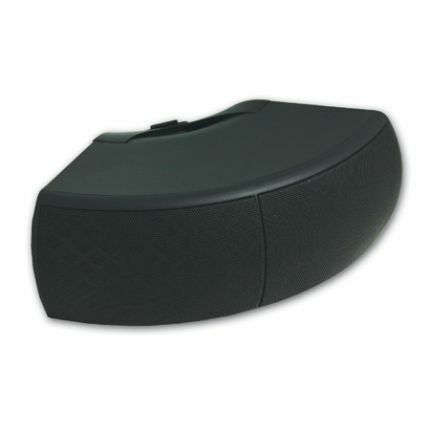 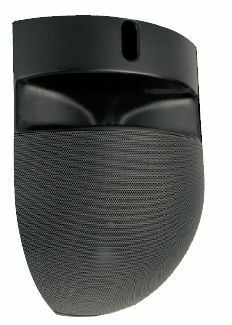 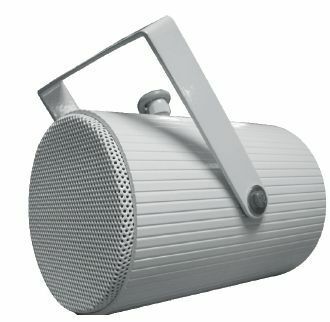 The speaker consists of a 6" diameter dual cone type with power rating of 10 watts. 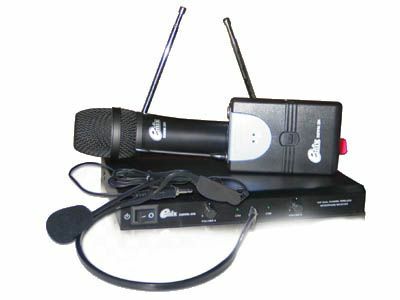 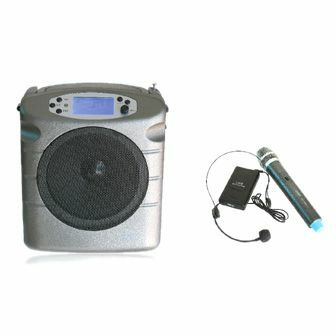 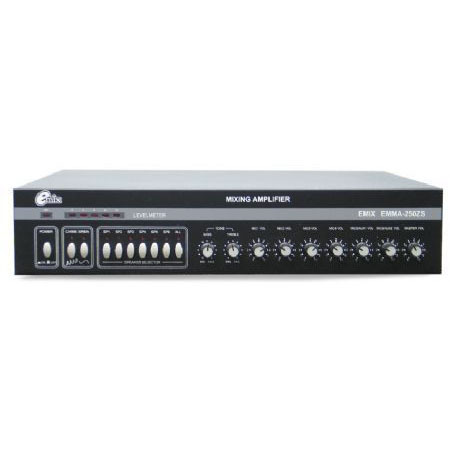 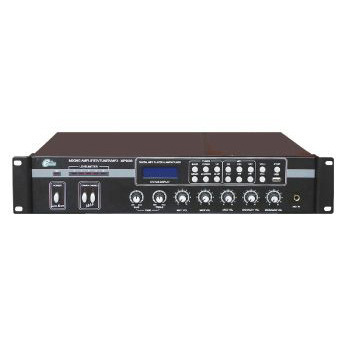 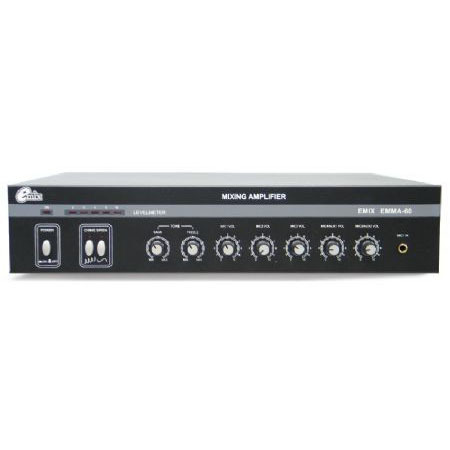 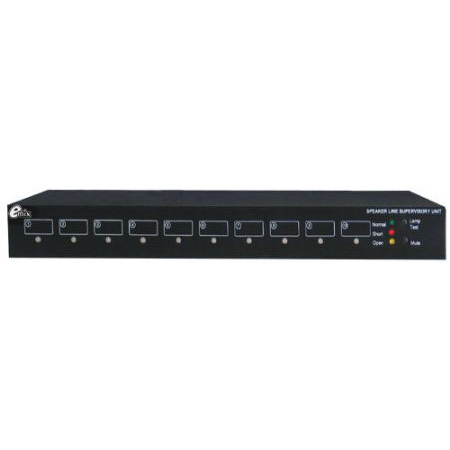 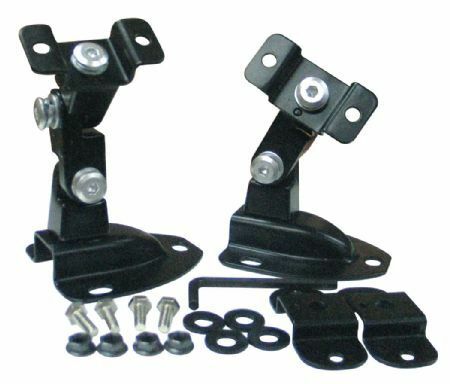 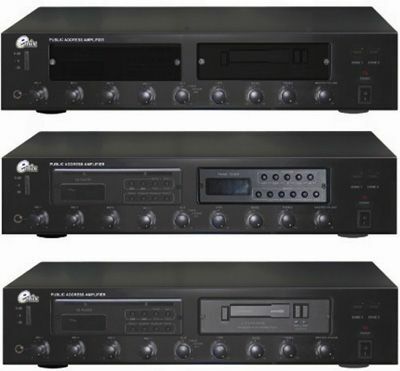 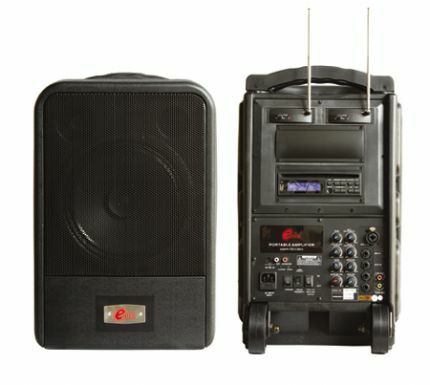 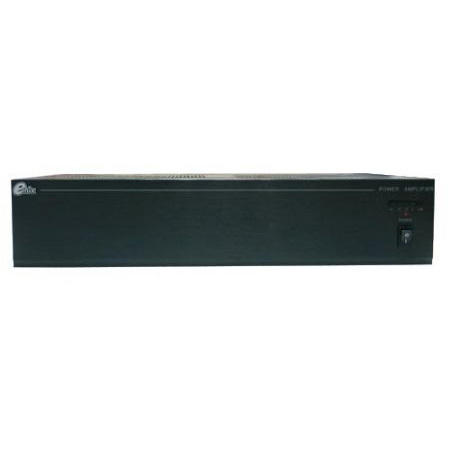 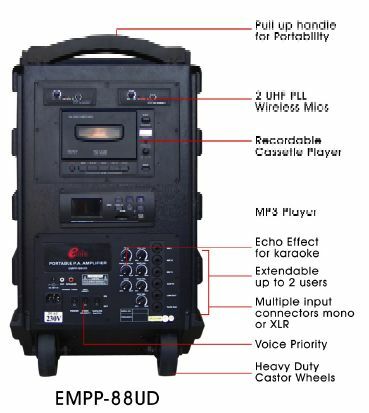 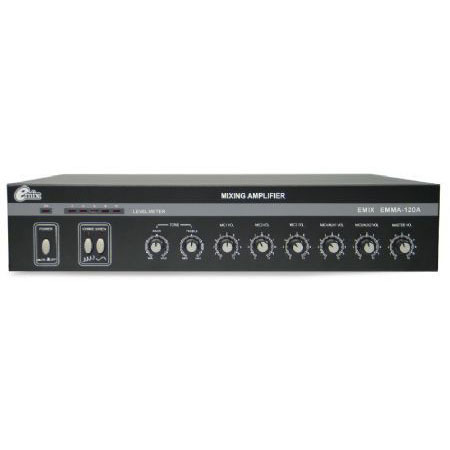 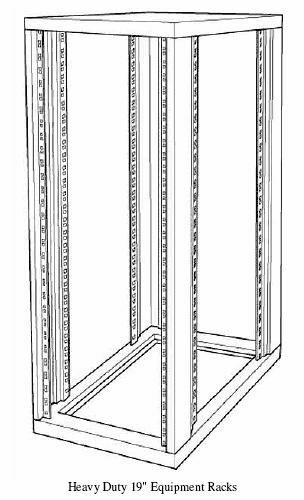 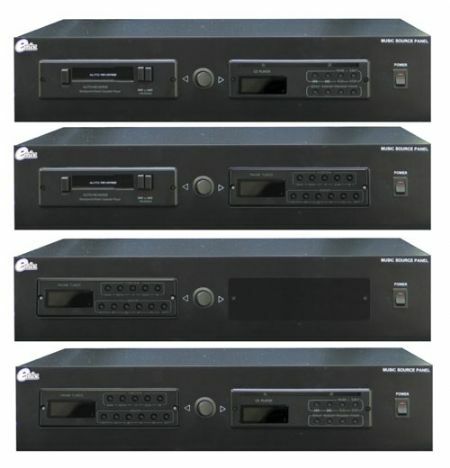 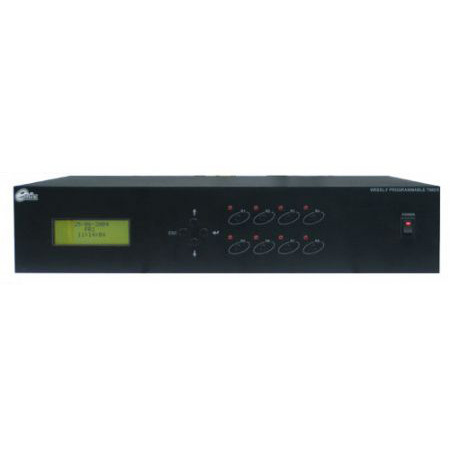 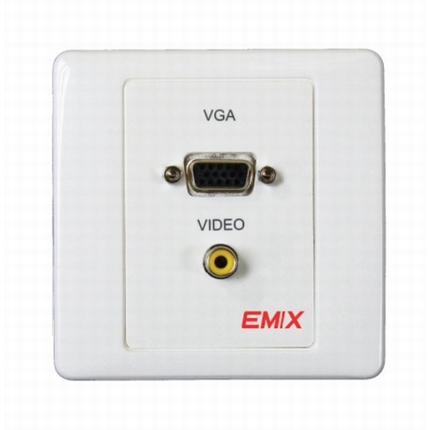 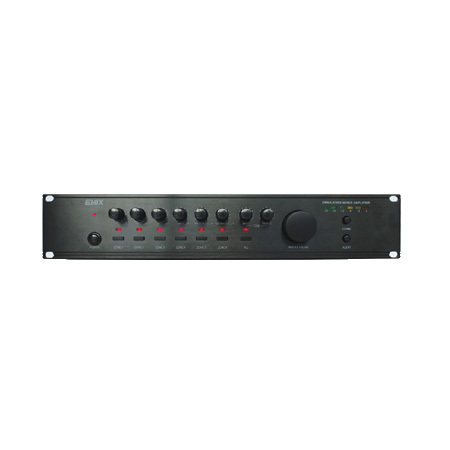 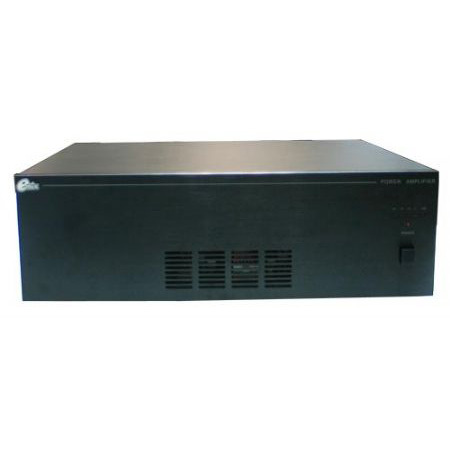 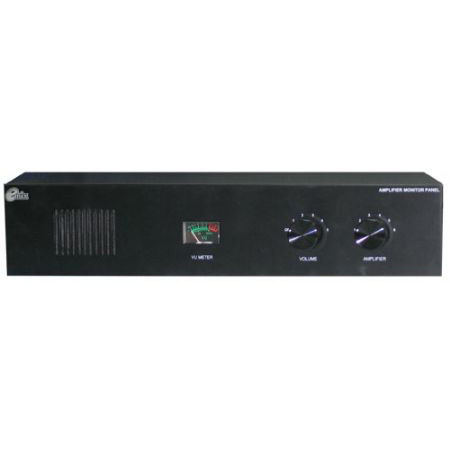 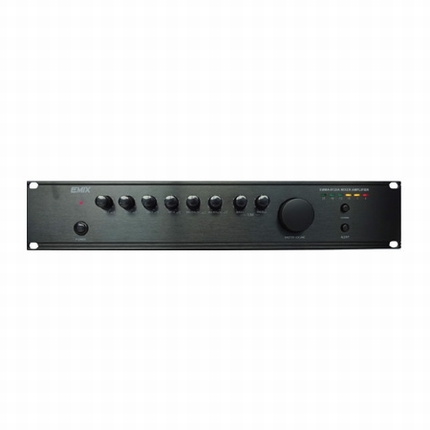 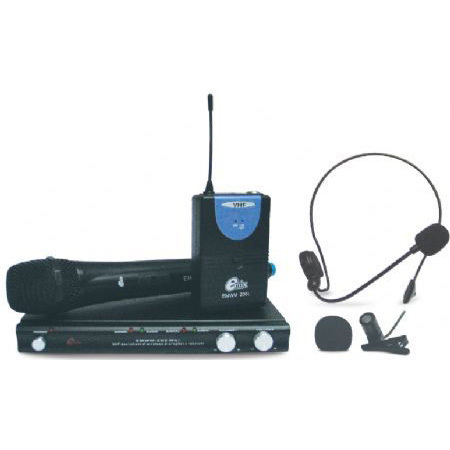 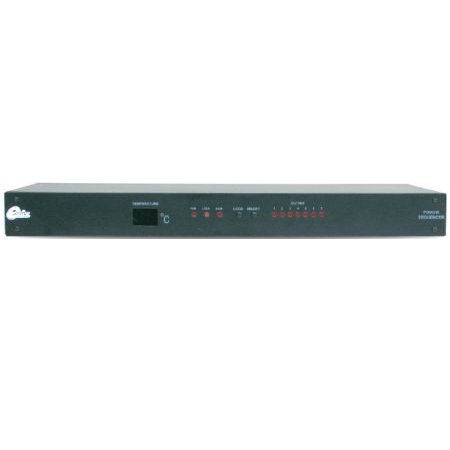 The wide range of the frequency produces a sound quality with low distortion. 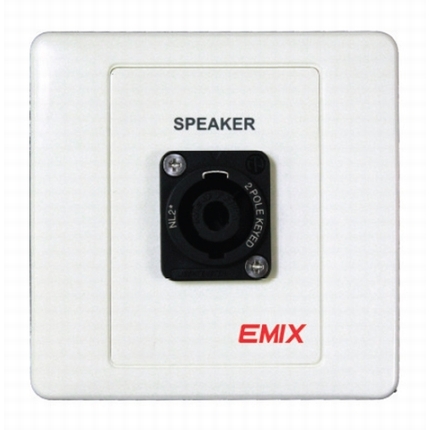 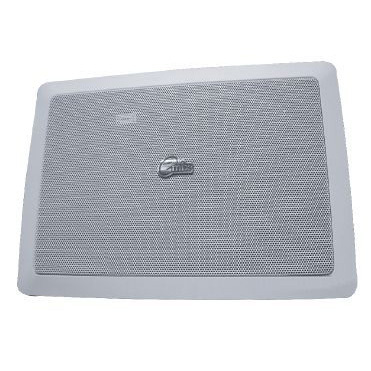 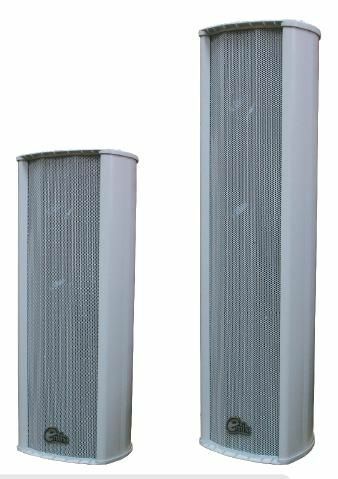 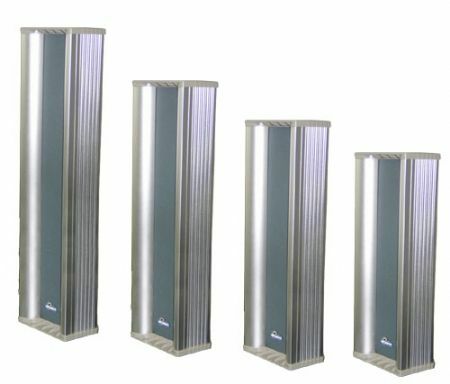 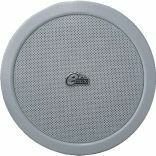 The frequency response of this speaker is in the range from 100Hz to 18KHz resulting in a wide uniform coverage of 120 degrees thereby producing an excellent sound reproduction for vocal and music for a wider coverage area.